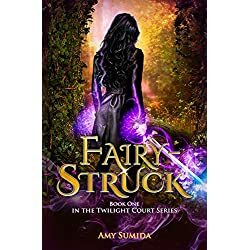 Contemporary Fiction, Romance, Nonfiction, Historical Fiction, Thriller, Fantasy, Mystery, Historical Romance… today’s featured books have a little something for everyone! 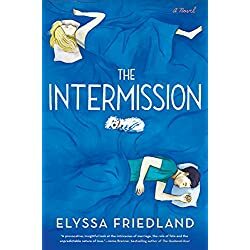 It comes as a shock to Jonathan when Cass persuades him to try a marital "intermission": a six-month separation during which they’ll decide if the comfortable life they’ve built together is still the one they both want. 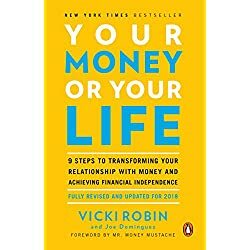 In an age of great economic uncertainty when everyone is concerned about money and how they spend what they have, this updated edition of the bestselling Your Money or Your Life is an essential read. Millennial Money‘s Grant explains: "The premise of it is that you exchange your time for money. And when you start thinking about how many hours of your life it took to save up the money to buy something, you really start thinking twice about your purchases." They are the Carradynes, who for more than 200 years have bred and trained horses of the finest caliber on Cornanagh—a land so beautiful it inspires the soul. But all is not idyllic at hearth and home. 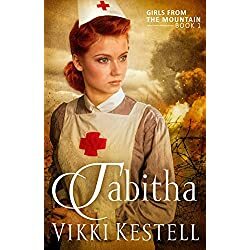 At the center of the conflict is Catriona, the youngest child, a girl who dreams of riding her family’s big jumpers and show horses. 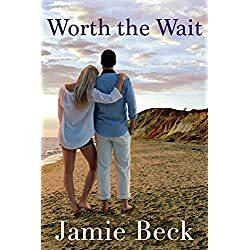 Her father, Michael, is keenly aware of her immense talent, and he urges her on—only to lock wills with his insufferably pious and overbearing wife, Isabel, a woman who cannot bear horses, who cannot bear his touch. Her goal is to put stiff dresses, tight shoes, and perfect manners on Catriona. It is a stalemate of pride and passion—until the day Lady Selina Healy enters their lives. Poised, beautiful, and warm, she too knows imprisonment in a loveless marriage, she too admires good horses, she too finds enchantment in Cornanagh. 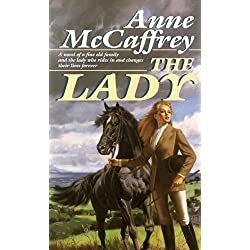 She falls in love… with Catriona, who becomes the child she never had; with the splendid lush land; and with Michael, the consummate horseman and gentleman. The day before Halloween 2004 was the last day on Earth for respected, well-liked college professor Fred Jablin. That morning, a neighbor discovered his body lying in a pool of blood in the driveway of Jablin’s Virginia home. Police immediately turned their attentions to the victim’s ex-wife, Piper, a petite, pretty Texas lawyer who had lost a bitter custody battle and would do anything to get her kids back. 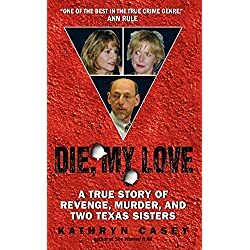 But Piper was in Houston, one thousand miles away, at the time of the slaying and couldn’t possibly have been the killer… could she? An unforgettable psychological thriller reminiscent of Emma Donoghue’s Room and V. C. Andrews’ Flowers in the Attic. Katherine and David have the perfect life: they are beautiful, rich, debonair, and gifted. But cracks begin to form beneath the smooth exterior when David suspects that one of their two children is not his. There is no other reason why chubby, petulant Jeanetta does not conform to David’s standards of perfection and order. Soon, David’s mood swings become more violent and irrational. 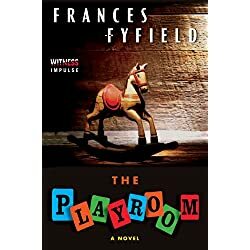 In an attempt to exercise some control over his world, he sends Jeanetta to the playroom… and locks the door. With harrowing precision, Fyfield tells the story of a family’s descent into madness. 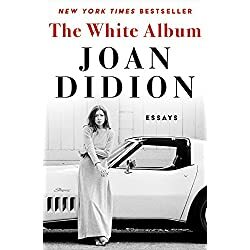 From a jailhouse visit to Black Panther Party cofounder Huey Newton to witnessing First Lady of California Nancy Reagan pretend to pick flowers for the benefit of news cameras, Didion captures the paranoia and absurdity of the era with her signature blend of irony and insight. I’m trained to kill fairies. I’m an Extinguisher; a psychic soldier charged with protecting our world from them—the Fey. Long ago, there was a war between our kind and we nearly destroyed the world with it. Now, we have a truce in place to prevent that from happening again. Both sides enforce the truce; we have the Extinguishers and they have the Wild Hunt. Humans don’t remember the truce anymore; they don’t remember the Fey anymore. A fact that the Fey use to their advantage. I hate that. After they killed my mother, I even started to hate them. But that hatred doesn’t seem to matter when I look at him. Fairy hunter. Deadly. Beautiful. Intent on sliding himself into my life. We’ll just see about that. 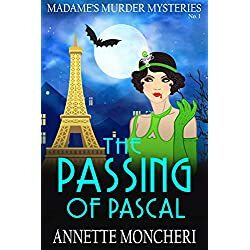 This is the first story in Madame’s Murder Mysteries, a historical cozy series with a sense of humor, a taste of the paranormal, and a touch of romance.